Stunning Huntington plan in the Monarch Collection at Compass. 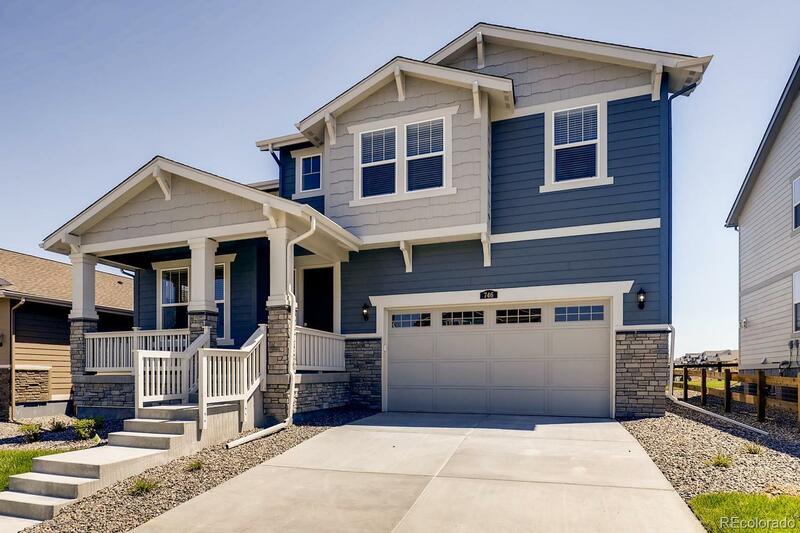 This beautiful home features 4 beds, a loft, 3.5 baths and a tandem 3 car garage. A covered deck, front and rear landscaping and window blinds are included with this model. The full unfinished basement is waiting for your future expansion. Come see why time after time, Lennar stands above other builders. You will not be disappointed. Each floor plan has been thoughtfully designed to incorporate energy efficiency & technology along with luxury - Comfortable elegance!